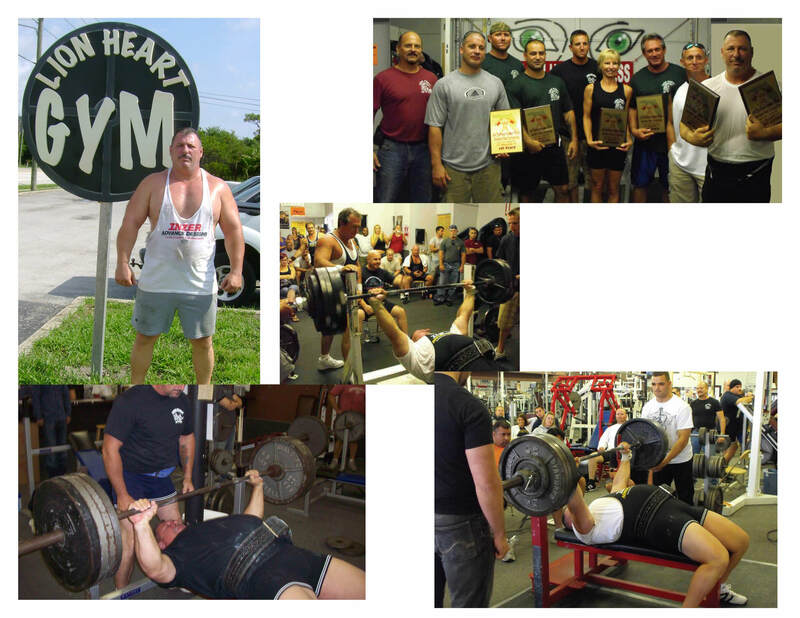 Joe Zmyewski Passed away while bench pressing at Lion Heart Gym. He was doing what he loves and with so many of his friends. He will be missed greatly. 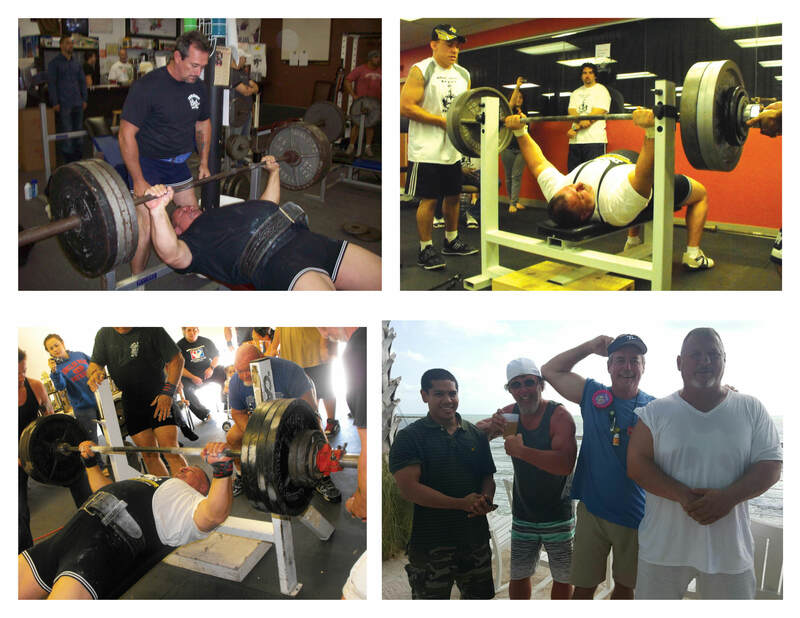 Joe has helped most of us to be better powerlifters or just to build more strength. Myself he helped me get my bench back after a bad car accident. One of the great members of Lion Heart. He was 57 years. 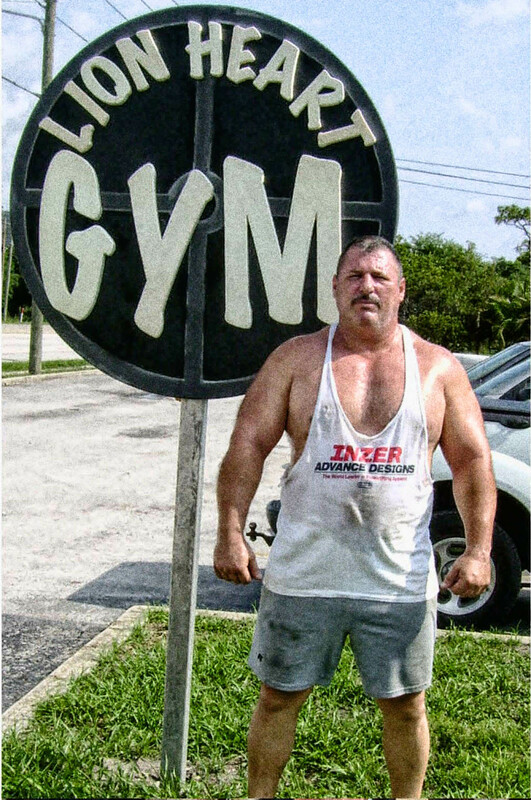 Joe started competing in 1975 after bench pressing 300 pounds in high school. Since that time Joe has won national and world records. 1991 Indy State Champ and world record holder 600# bench (wearing a T-shirt). Very impressive and that’s not all. Captain of the Lion Heart Power Team. We are proud of him.